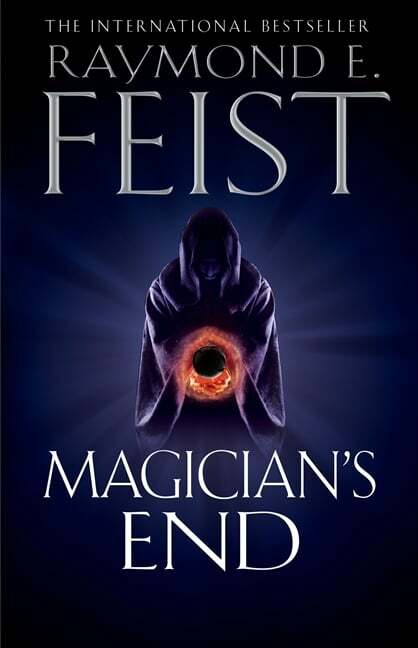 After 30 years and over 30 books the end is finally here. 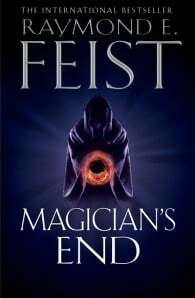 Magician’s End is the final book of Raymond E. Feist’s Riftwar Cycle and follows the last chapter for Magician, Pug and his friends adventure. Will they survive?